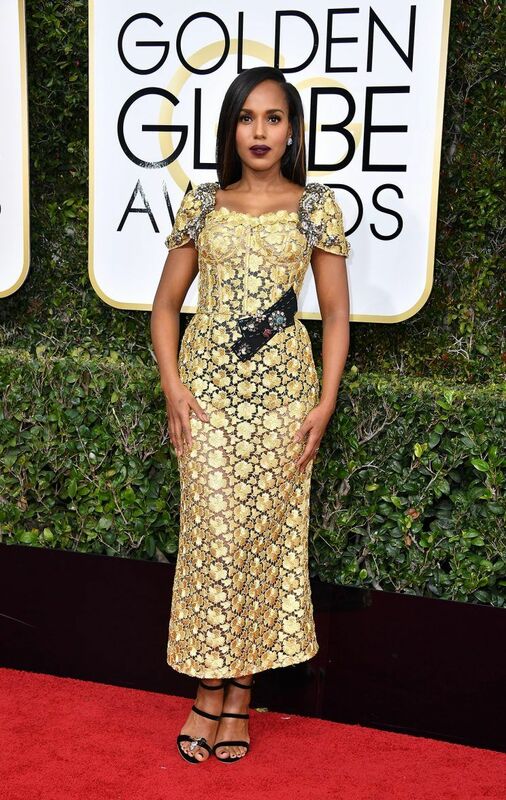 Kerry Washington — who was nominated for Best Performance by an Actress in a Limited Series or a Motion Picture Made for Television category for her role as Anita Hill in the HBO film Confirmation — graced the Golden Globe’s red carpet wearing a beautiful golden lace dress with, capped sleeves embellished with an intricate black bow belt by Dolce & Gabbana. She gorgeously coupled the dress with strappy heels and dark lips. 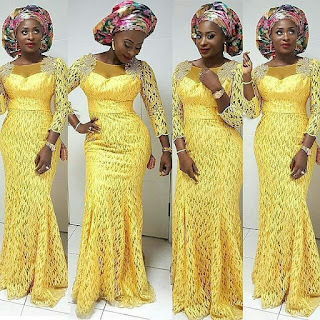 Washington's lacy cut reminds us of Nigeria's Aso Ebi, the magnificent lace gowns tradionally wore by the women during important events. 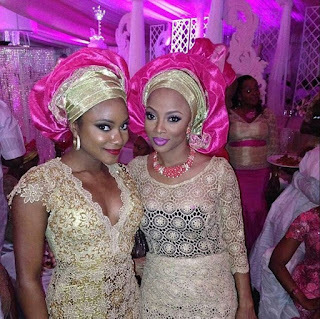 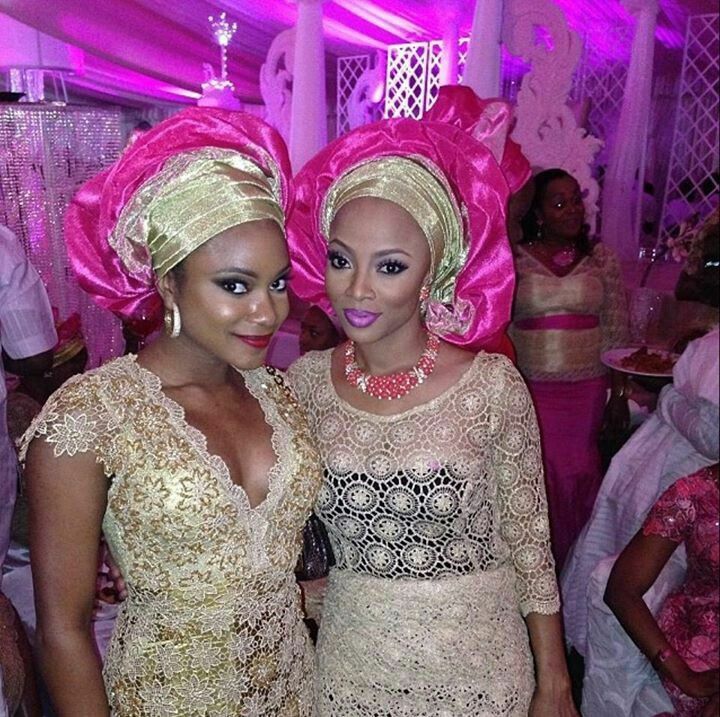 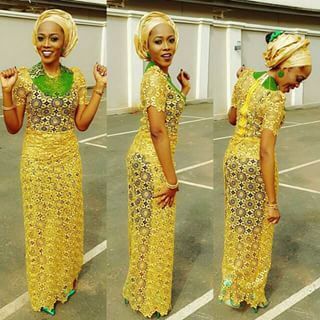 Although we are pretty sure the AKA Olivia Pope did not mean to channel Nigeria fab on this number, we are inspired to share with you some of the most amazing Nigerian gold lace dresses.